Bottom line: Keep an open mind and communicate often. 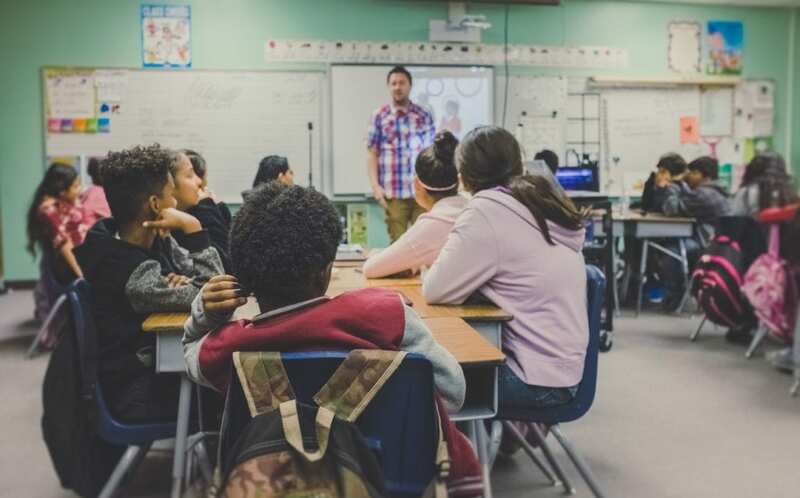 Ask a handful of school administrators how they feel about Teach for America (TFA), and you’ll invariably get mixed responses. Some have had great experiences, while others have been disappointed. The Teach for America organization places its corps members (often recent college graduates) into low-income communities to teach. TFA recruits “promising leaders” to enter these schools and give their “unwavering commitment” for two years before entering the workforce, often in a different career field. The aim is to help the school but also to create professionals who have a clearer vision on how to end injustice and inequality. However, TFA has its share fair of critics. They often cite the negative impact employing short-term teachers can have on a school. Additionally, many TFA teachers do not have education degrees, and some school leaders prefer not to work with them. However, Kevin Sotomayor has had a number of positive experiences working with Teach for America teachers during his tenure as principal of Herrera Elementary School in Phoenix over the last six years. Here are some of his tips for making partnering with the organization a success. 1. Build relationships with local Teach for America coordinators. When Sotomayor became principal at Herrera, his district already had a relationship with Teach for America. But he decided to do his own homework and began learning everything he could about the program. He started meeting with the Teach for America coordinator for his area, asking questions so he knew what to expect. Sotomayor says that building his own relationship with the area coordinator and other Teach for America staff really opened up the lines of communication for when he began working with the program’s corps members. 2. Look for the best fit. Another key to success is spending time during the interview process finding Teach for America teachers who are going to fit within the school’s culture and climate, Sotomayor says. Sotomayor says he is primarily concerned with whether the person is a good fit for the community. Every school is unique and has different needs. The TFA recruit has to fit the school and the direction it’s heading. After finding the right person, the principal can provide the support and training necessary to get them up to speed. 3. Create multiple layers of support. Though some argue that Teach for America teachers need extra hand-holding because they’re brand new to the profession, Sotomayor has found that they need roughly the same amount of support as any new teacher. He has created multiple layers of support, coaching, and mentorship for Teach for America teachers at Herrera. 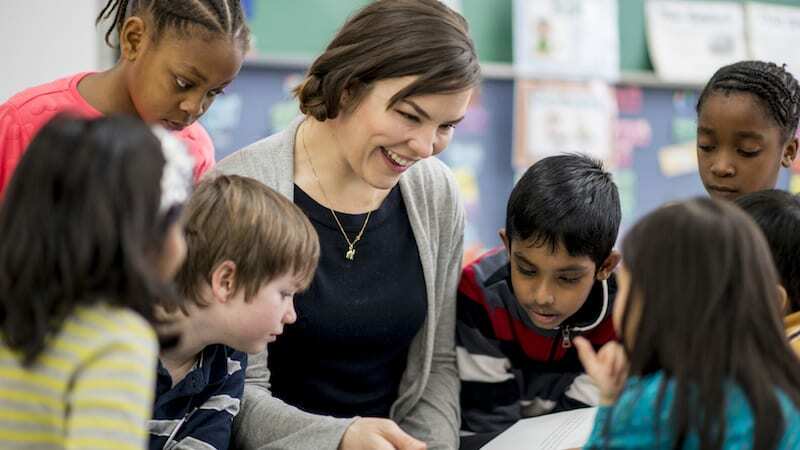 For starters, each Teach for America teacher is on a team with other, more experienced teachers in their grade level. “They have to be able to rely on their teammates who have been here for a little while,” he says. Each team has a coach, whether that’s Sotomayor himself, an instructional coach, or an assistant principal. On top of that, each Teach for America teacher works with a coach from the organization as well. 4. Give them time and space to collaborate. If you’re going to have high expectations for your staff, including Teach for America teachers, “It’s important to give them time to reach your goals for them,” Sotomayor says. He sets up teachers’ schedules so that they have common prep time with their team members as often as possible. He also gives teachers time to meet and collaborate on Wednesdays, when the school has early release. “We build a lot of collaboration time into the school day,” he says. All new teachers need to work in a collaborative environment, and this is just as true for TFA teachers. 5. Communicate with them often. Though support is critical for success, Sotomayor also takes care not to overwhelm his Teach for America teachers or give them conflicting advice. He accomplishes this by working hand in hand with the Teach for America staff. “I’ll have my coaches connect with the Teach for America coaches who are coming in to have them talk and make sure they’re delivering the same messages,” he says. And, though it’s only happened once since he started working with Teach for America, Sotomayor has run into big issues with a teacher before. But as soon as he communicated with the organization’s staffers, they were able to work through the problem together. “If there is any issue, I can call right away,” he says. School leaders need to take advantage of this open line of communication. Bottom line: Keep an open mind and be optimistic. Overall, Sotomayor suggests focusing your attention on the passion most Teach for America teachers have for students. After all, they chose this path over other opportunities, and school leaders should harness this enthusiasm. Though you may run into a few less-than-ideal Teach for America teachers periodically, that also happens with traditional teachers, he noted. Plus, check out this article about hiring new teachers. Sarah Kuta is a Colorado-based writer and editor. She regularly writes about education, travel, nature, personal finance and other topics.